Only love can set me free. I did not stop to question my motives for trying to protect the demon king. I could not return to my own realm. For better or worse, I was not only stuck in The Thirteenth Gate, but I was officially the unwilling bride of the king of this land. Right now he lay unconscious on his bed, fighting for his life, put there by his own brother, a brother who was now trying to rip the throne from Vindictus’s dying hands. I had learned long ago Dante was not someone I wanted to have any power over the people of this land. 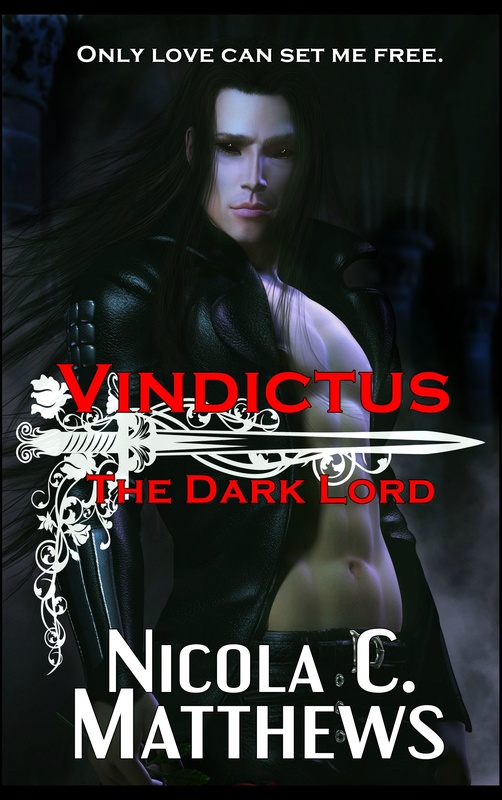 Vindictus may be ruthless, but he ruled with love. Dante would no doubt rule with the same malice he had shown toward his brother. No, if I was going to be forced to live out the rest of my life in this land, I was most certainly not going to bow down to Dante Invectus. Read the first 3 chapters for free. CLICK HERE to download the .MOBI (Kindle) file.